Winter may seem like an odd time to think about baseball, but this large hole sport netting sparked some contemplating…what uses could # 1250 net with 2” openings be perfect for? 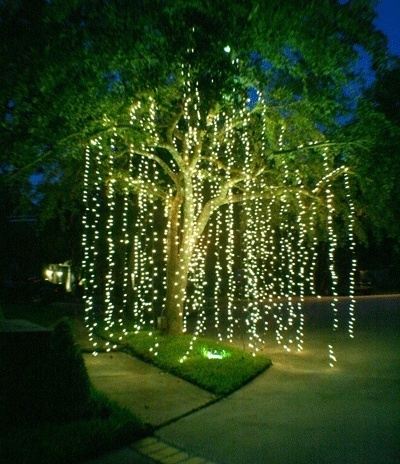 Tensioned on a horizontal frame, string lights and beads could be dangled from this mesh to create very unique lighting pieces. For special events, this fabric can be a scrim to hold flowers, fishing tackle, streamers, or whatever small notions you could dream up. By itself, #1250 netting can direct traffic or create individual spaces without blocking the view. 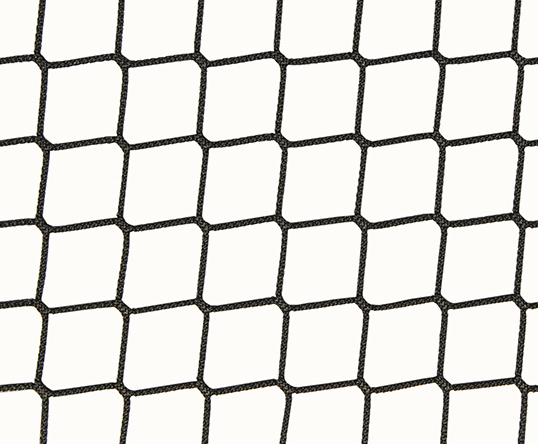 What other uses can you think of for this netting?